Did you start the year hoping for big changes? 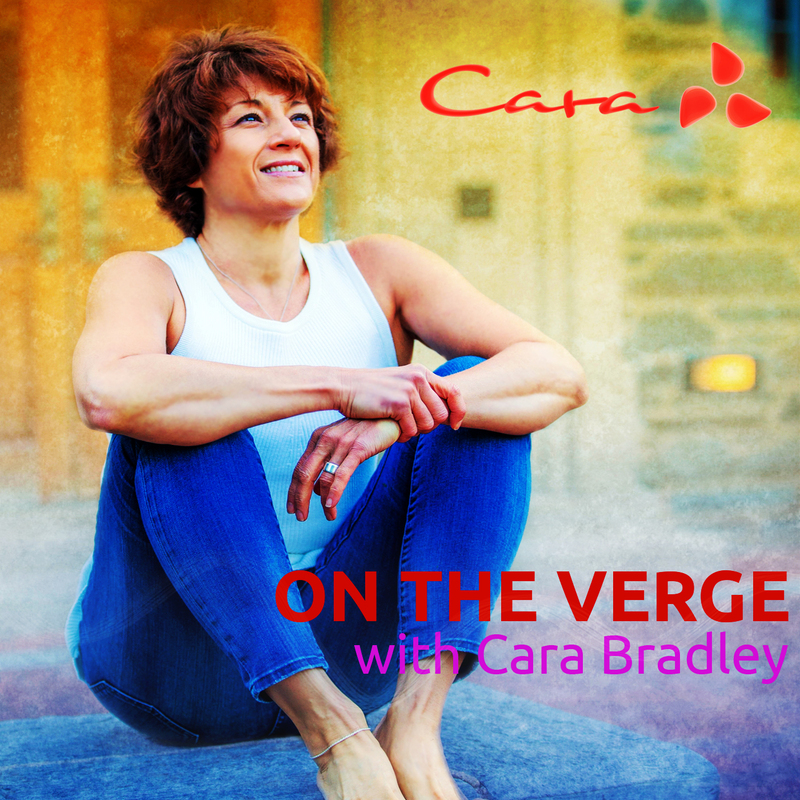 This week Cara shares her intentions to radically shift her life with an inside view of what she’s committed to changing and how she’s going to make them stick. There’s no holding back in this episode as Cara explains the courage and fearlessness needed to make radical changes in your body, relationships, creative endeavors and vocation.